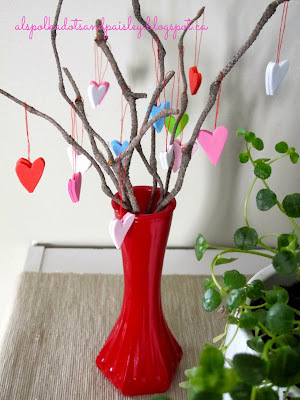 Love this heart tree from Polka Dots and Paisley – so cute and simple and awesome. 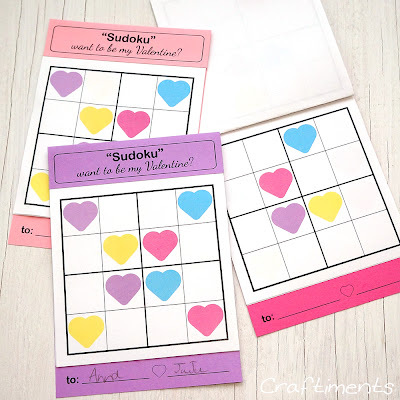 More hearts, this time from Carolyn’s Homework – heart garland out of duck tape – so cute! 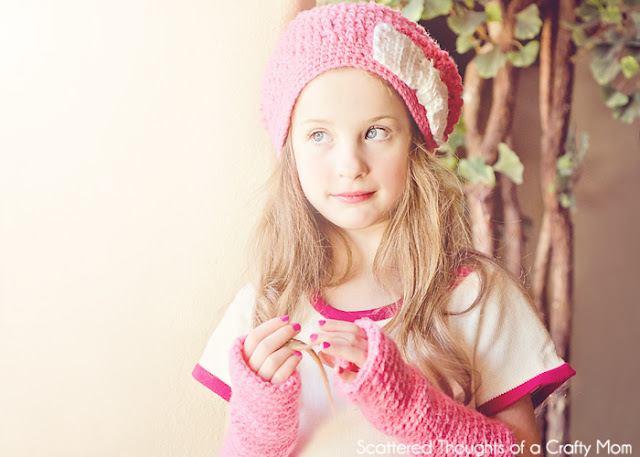 I love matching aprons from Night Owl Corner – I want to make some for my girls! I am really liking this flannel dress linked up from Kristina J – I’m on a flannel kick, so a dress would be awesome. 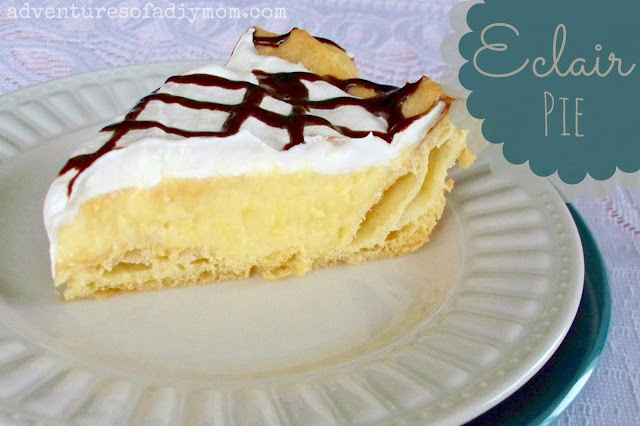 this delicious-looking pie from Adventures of a DIY Mom – yum! 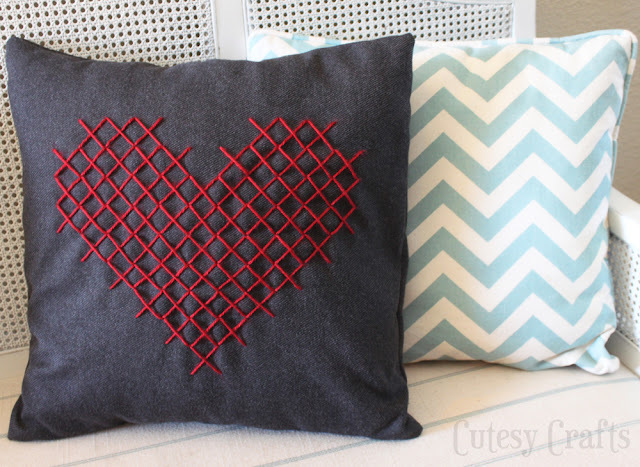 Thanks for featuring my pillow, Mandy! Hope you’re having a great week! 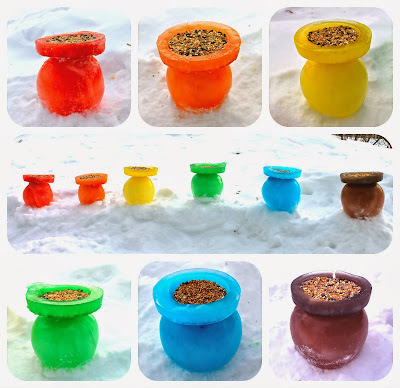 Thank you for sharing our rainbow ice bird feeders. Much appreciated! So much inspiration here ~ I’ll be back for sure! 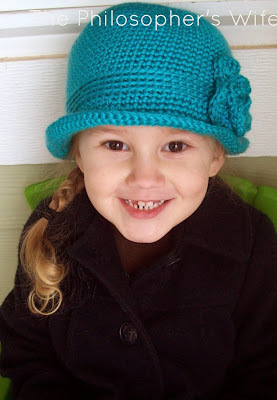 Thank you for featuring my slouchy beanie! 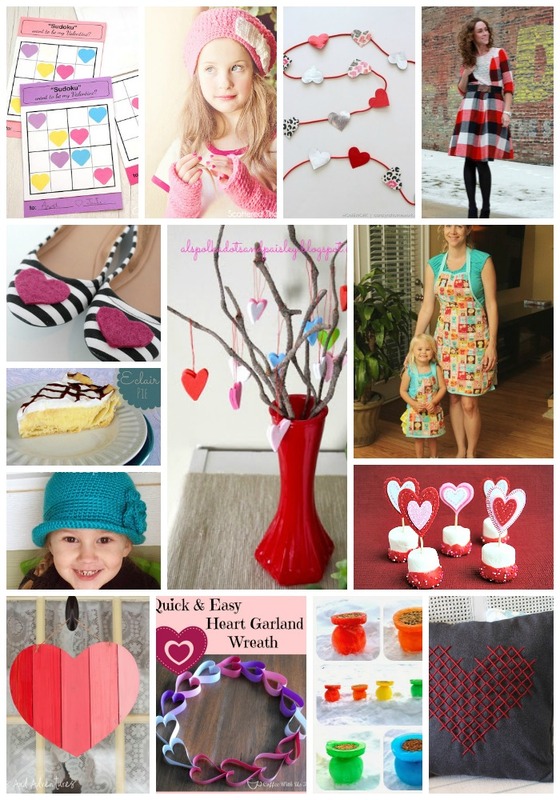 Thanks so much for featuring the Mommy & Me Aprons! I feel so honored! 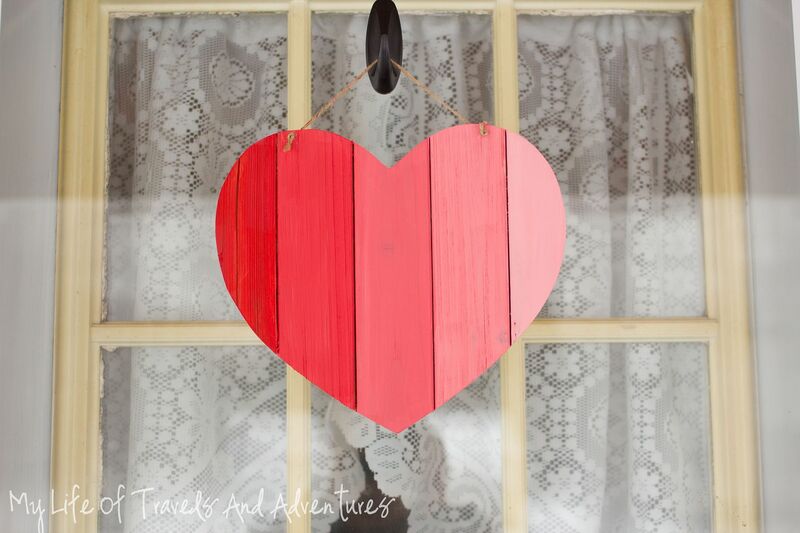 Thanks for featuring my Heart Garland, Mandi! I was so excited!